Janatha Garage to get 100 cr share at the Box office? Home/NEWS/Janatha Garage to get 100 cr share at the Box office? Janatha Garage to get 100 cr share at the Box office? After Mirchi and Srimanthudu, Koratala Siva to better himself and NTR after Nannaku Prematho to deliver his best at the box office. Janatha Garage to get 100 cr share at the Box office? Janatha garage to be bigger than Srimanthudu at the box office? Koratala Siva, who stated his directorial debut with a blockbuster hit Mirchi, garnered around 50 cr at the box office, this was the best movie for Prabhas in terms of box office share, then Koratala bettered himself and has delivered another blockbuster with Mahesh Babu, the movie has made around 85 cr share at the box office. 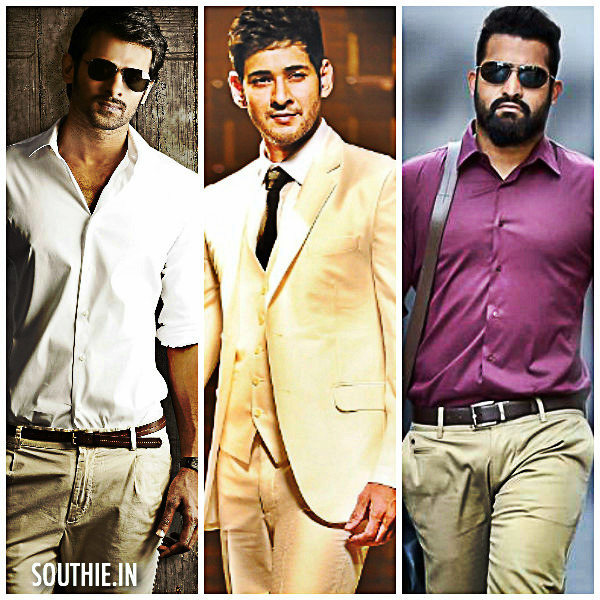 Now that koratala siva has proved himself to be a worthy director, he is now teaming up with NTR for Janatha Garage then there is Malayalam Superstar Mohan Lal too in the movie and he will definitely be playing the role of NTR’s father as SatyaRaj did in Mirchi and Jagapathi Babu did it in Srimanthudu. Movie to start on Feb 17th and plans for a solo release. NTR’s ‘Janatha Garage’ will go on floors on February 17. Fans now, pinned all their hopes on the blockbuster success of the movie. Since Koratala Siva’s previous films ‘Mirchi’ and ‘Srimanthudu’ got blockbuster statuses, ‘Janatha Garage’ is also hoped to be the blockbuster. However, the makers should ensure the solo release of the movie so that it becomes an easier task for the movie to break the records. Else, the movie has to face the heat of other films. Whatever it is, NTR seems to have got great chances to hit the bulls eye with ‘Janatha Garage’.